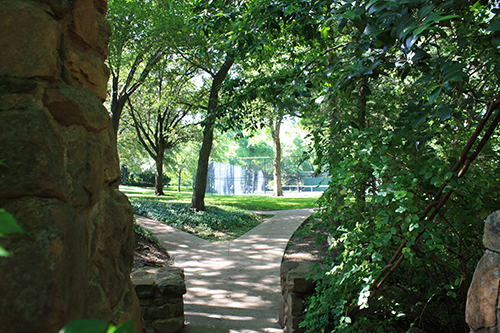 Highland Park is known for it's outdoor spaces. Softening the lines of an urban work, trees play an important role in the community. Mature trees set in an environment shared with homes or offices, beautify the area.